We just can’t get enough of the sharing economy, can we? Australia’s first and largest peer-to-peer car rental service, DriveMyCar, has called an end to the white hatchbacks plaguing city streets, today unveiling a revamped website that allows car renters to choose from a Fiat 500 to a BMW X5 at up to half the cost of traditional car rental. The Airbnb of cars, DriveMyCar allows individuals and companies to rent out their own cars for anywhere between 7 and 365 days. The company has facilitated more than 4000 rentals to date since 2010. DriveMyCar (formerly DriveMyCar Rentals) has recently officially relaunched today with a new website and name, making it easier for people to rent cars in three simple steps, on any device, while offering a better ratings and review system for car owners and renters. Anyone who wants to rent a car can do so affordably, while car owners have made more than $4.3 million renting their cars to other people through the platform. Cars can be rented on DriveMyCar for as low as $23.10 per day, with an average cost of $37 per day, covering a diverse fleet of cars that range from a Hyundai Elantra to a Mercedes C200 or BMW Z4. Want to save or earn money? The sharing economy is the way to go. Because DriveMyCar doesn’t have a car fleet of its own, it is up to 62 per cent cheaper than traditional car rental firms. Those in need of a car for the long term can save significant money or even trade up from a hatchback to a luxury sedan or sportscar. “We’ve seen the sharing economy really begin to thrive in recent years, with services that allow people to rent out their homes, their driveways, their tools or their time and skills,” said Chris Noone, CEO of DriveMyCar. According to him, renters include owners who go on long-term travels and choose to rent their cars out instead of selling them, so they can have an income to fund their travels and still have the car when they return. DriveMyCar allows people to offset some or all of the fixed costs of owning their car, or simply make some extra cash when they’re not using it. 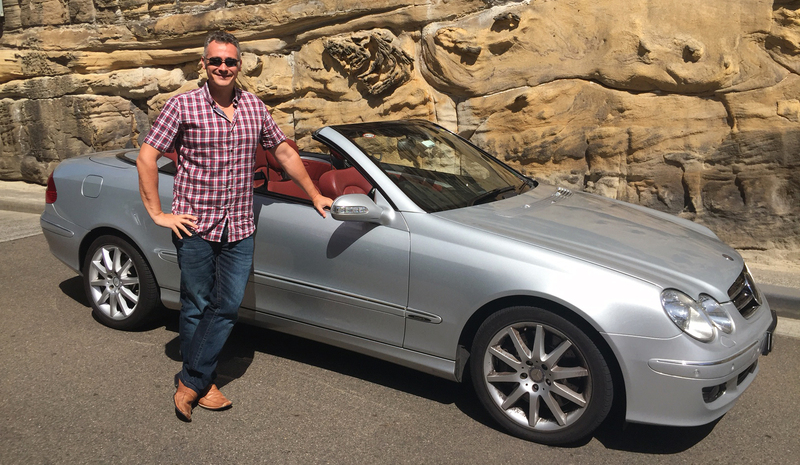 Jeff Folland, a Sydney resident, has used DriveMyCar Rentals for nearly five years to rent out multiple cars, making between $800 and $1100 per month. “I have complete peace of mind knowing my car is in safe hands and that it’s going to come back in great condition,” he said. “I’m a motoring enthusiast, so at one point I had four cars in my garage. 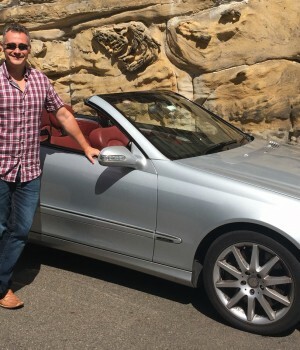 Since I had the cars listed on Drive My Car Rentals, I was still able to enjoy driving them around when they weren’t rented out, and keep up with my car repayments at the same time. And the icing on the cake? All rented cars come with insurance and roadside assistance.